years of experience and the utmost respect for deadlines! 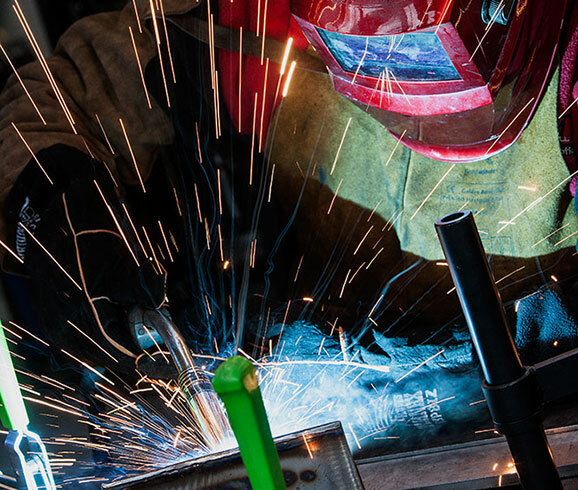 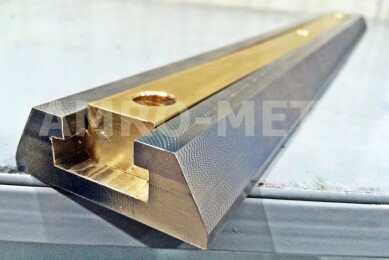 comprehensive milling, turning, welding and lacquering services! 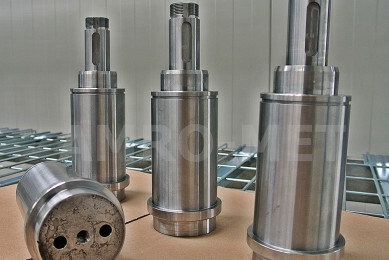 technical facilities comprised of advanced machine tools! 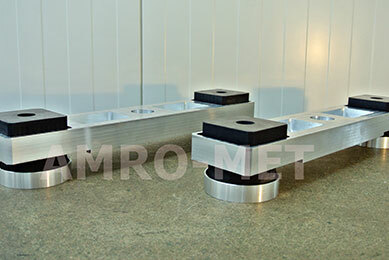 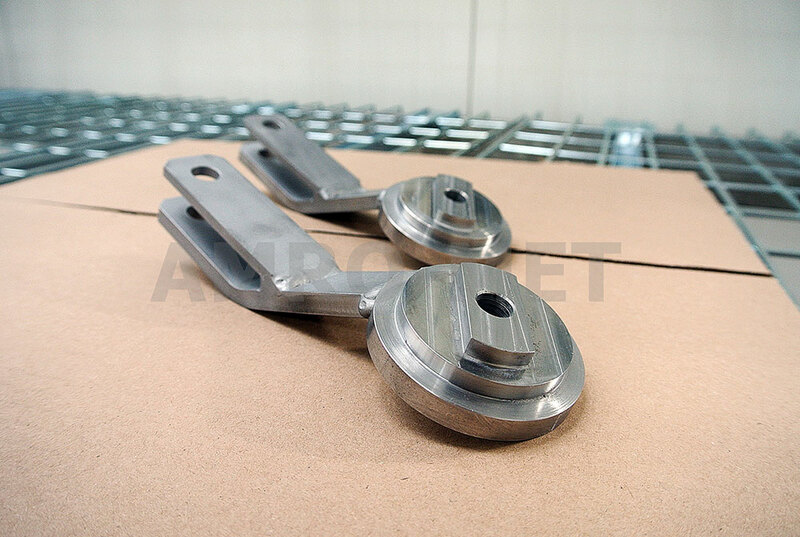 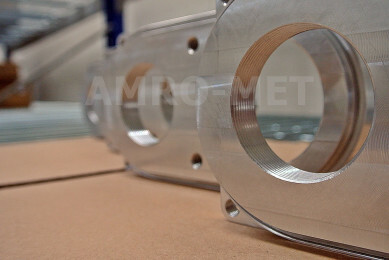 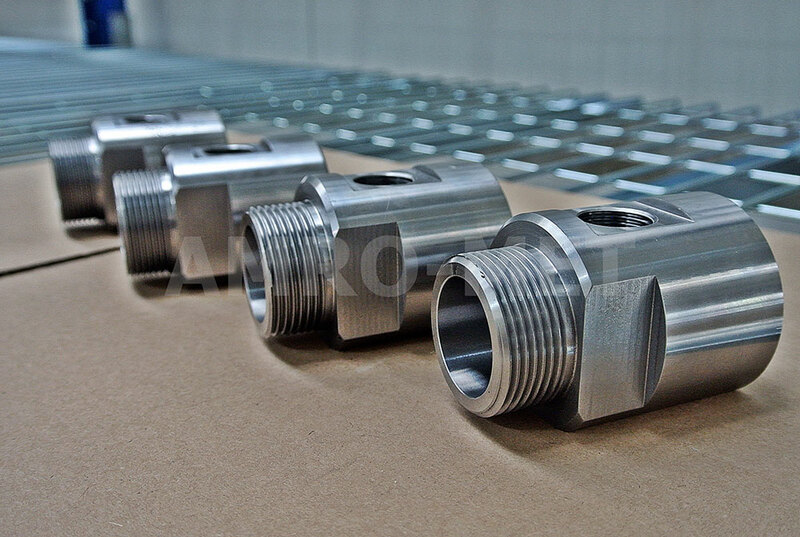 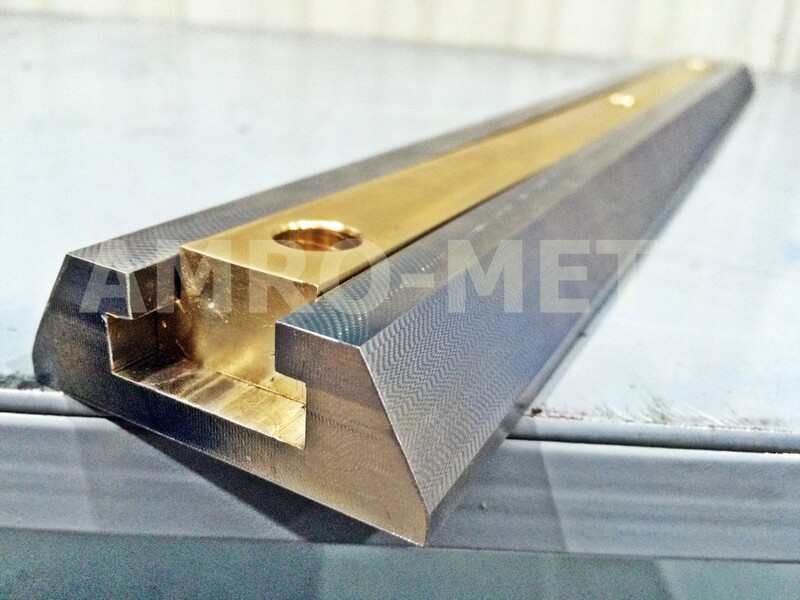 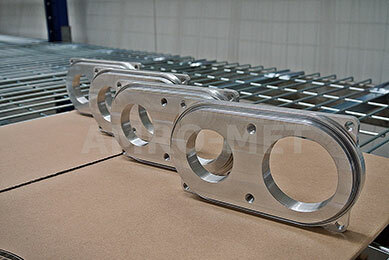 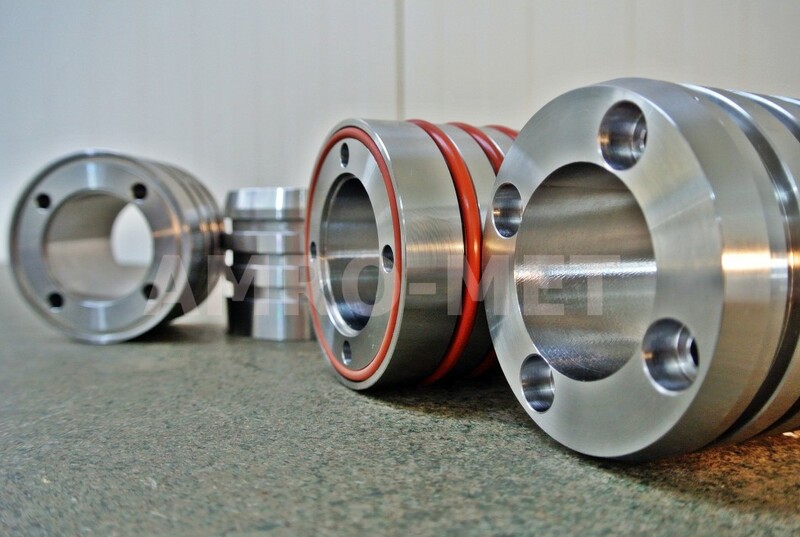 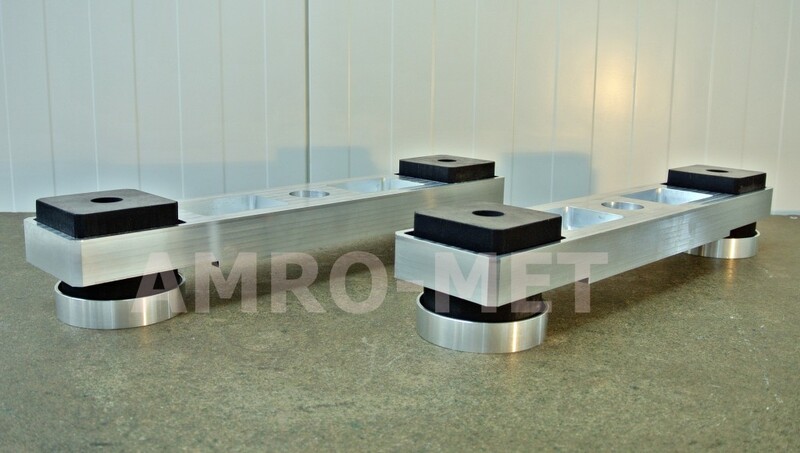 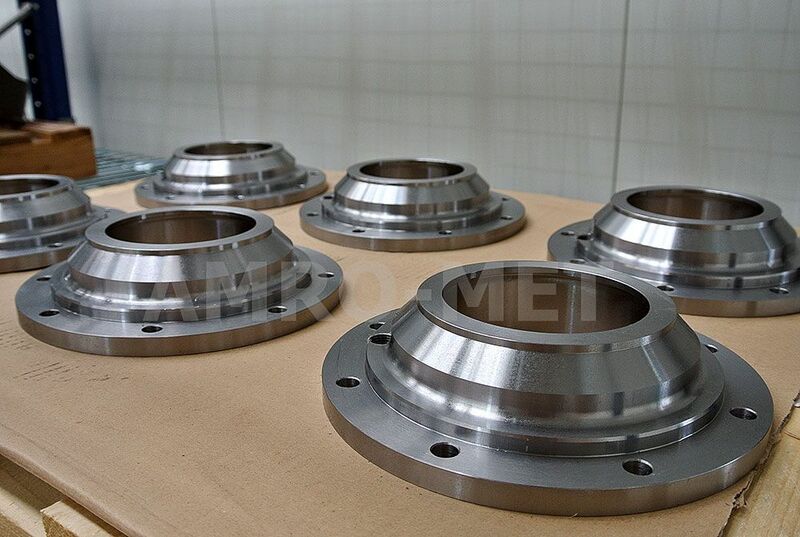 Amro-Met is a manufacturing and service company specialized in machining on high efficiency CNC machine tools and construction welding in accordance with DIN EN 15085-2 CL1 and EN ISO 3834-2 standards, with an option of assembling complete sub-assemblies and devices. Customer satisfaction is our top priority, along with quality and completing projects on time. 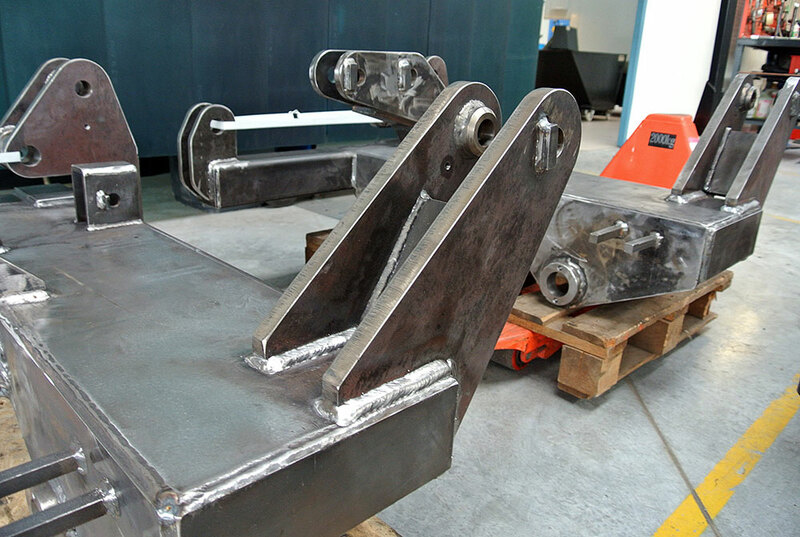 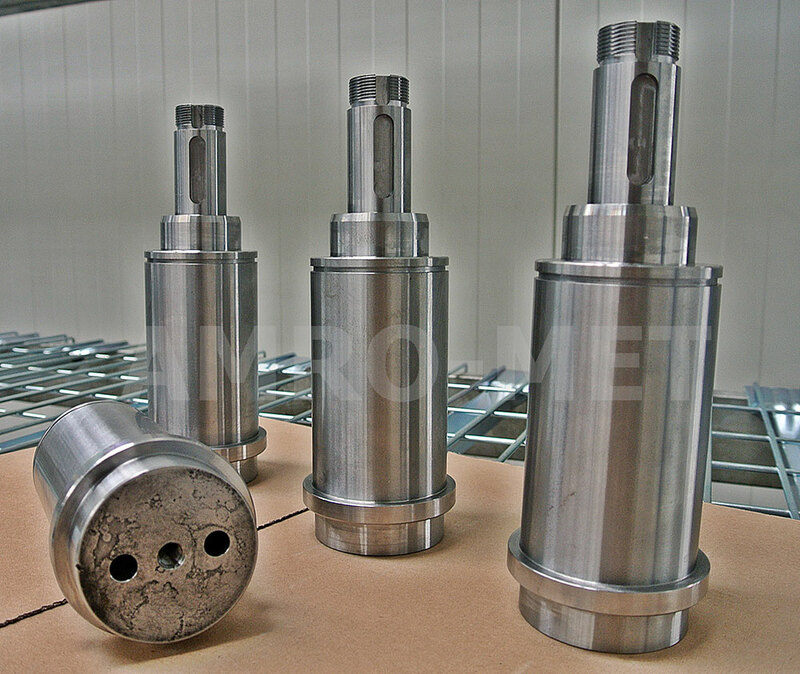 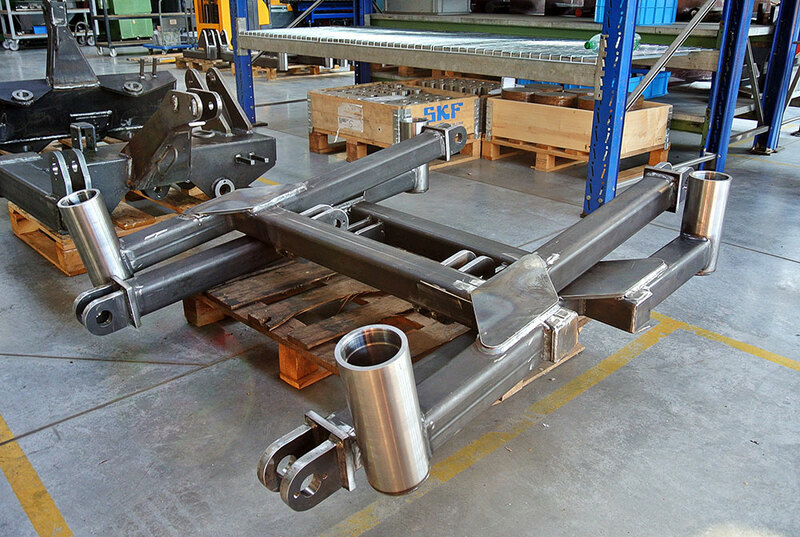 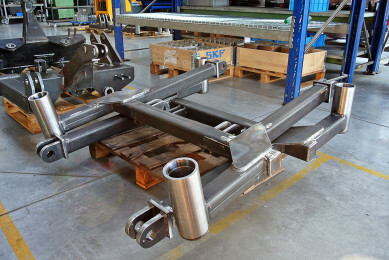 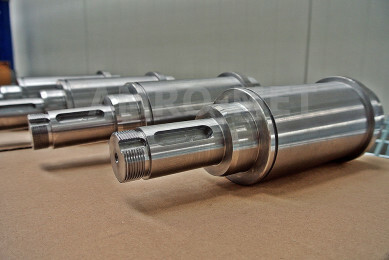 We’re gladly presenting our brand new procedure completion – welden, milled and painted components. 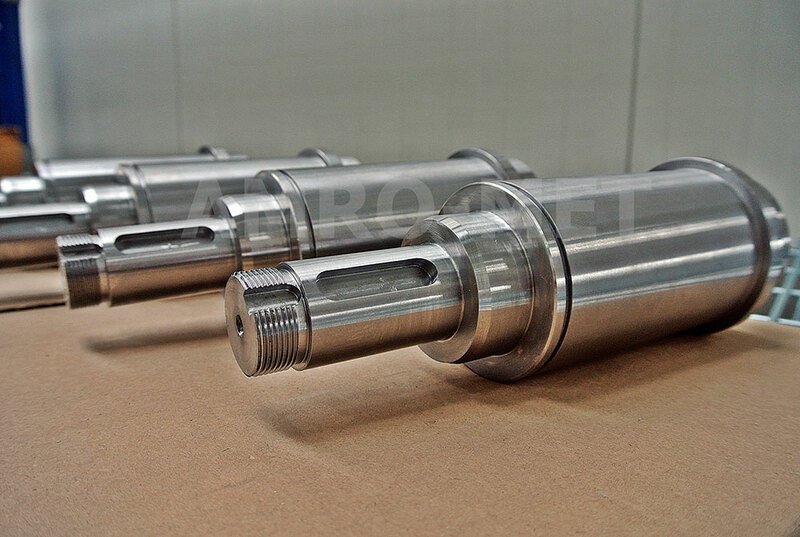 We’re happy to present yet another order completion.